I seldom make comparisons that strike me as demonstrating moral equivalence as such — mostly I intend the juxtapositions I present to illustrate some parallelism or opposition that’s worthy of note as one aspect of a bigger picture, but by no means the whole. Often such an aspect will add nuance to the broader picture, sometime by contrasting with the overall impression. I relish those opportunities to see more that the first glance would tell me, to begin probing, digging deeper into a particular situation or issue. Here though, I think I may have stumbled onto a juxtaposition that does reveal a moral equivalence — in this case, a Sunni tribal leader standing in the same relation to the Yezidis he saved as one or another of the Righteous Among the Nations does to a Jewish person, family, or group they saved. Fadel was a wealthy Sunni, and a tribal leader from the Shammar tribe, one of the world’s largest and most influential Arab tribes. He was also a close friend of the family. While thousands of other Yazidi women and children were transferred to other places in Iraq and Syria – and most of the Yazidi men were killed on the spot – Nadine and her children, along with dozens of their relatives, were taken to the tribal leader’s house in Ba’aj, a small town in Nineveh governorate. Immediately, the family buried their mobile phones and Yazidi clothing. It was the beginning of a long period in hiding. 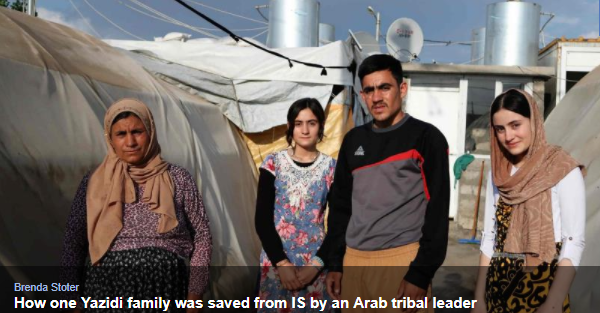 But why would the local sheikh go to such lengths to protect this Yazidi family? The families go way back and have a long history together, explained Nadine. He was their ‘krive‘ – a kind of godfather or patron. “And he had promised to protect us,” Nadine said. Just like Muslims, Yazidis circumcise their young boys. During the ceremony, the man who holds the boy on their lap is considered his godfather, or “blood brother” – or krive. Before 2003, the krive was often historically selected from among religious families or even influential Muslim families. Yazidis believe that this creates a special bond between two clans; they have to respect and protect each other whenever needed. But the ritual shared between the two religious groups declined amid Iraq’s sectarian violence, and after the Yazidi genocide in 2014, it completely disappeared. Note here the role of circumcision, adding nuance to the parallel with Judaism. Ritual here is not some form of “dry as dust” repetition, but the instrument of deep, indeed life-saving human bonding. 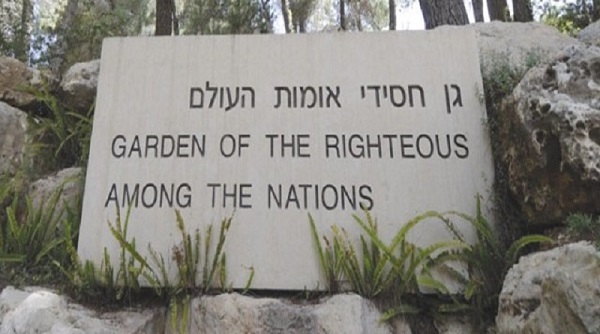 As so often, I wish I knew more — and in the meantime, I am grateful to those such as Oscar Schindler, Fadel of the Shammar, and so many others — the righteous protectors. Nadine Naif and family, your story brings me hope. 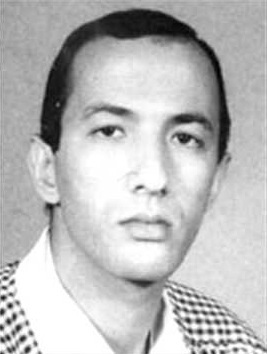 Fadel, I salute you. Oh, the Trumpian DoubleQuotes I’ve missed! War on the Rocks has a tremendous review by Bruce Hoffman of Cathy Scott-Clark and Adrian Levy, The Exile: The Stunning Inside Story of Osama bin Laden and Al Qaeda in Flight, a must-read. I have to admit, those last four — besides being a tremendous source of potential DoubleQuotes — is and are beautifully consistent. But do yourself a favor, unless I’ve displeased you, and go read the whole of the McSweeney piece. This tale of Iranian connivance provides additional evidence debunking the popular misconception that extremists do not cooperate across sectarian lines. Rather, it demonstrates how when interests overlap, they have repeatedly shown a remarkable ability to cast aside their otherwise rigid differences to work together. The ancient proverb that “the enemy of my enemy is my friend” has long characterized the shifting and sometimes inexplicable alliances formed across the Middle East, North Africa, and South Asia since the war on terrorism commenced 16 years ago. In this instance, the intensity of the shared enmity between Salafi-Jihadi Sunnis and Shia militants against the United States can never be prudently forgotten. A tie strong enough to bind Sunni and Shia together — their joint hatred of America? For those of us who take a keen interest in religion and love America, that’s a notion that may take quite some time to digest. 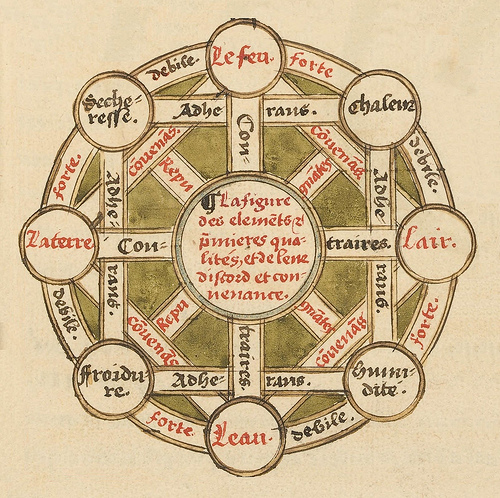 From maps to graphs and back, from life to death and eternity? [ by Charles Cameron — graphs and networks, life and death, quality and quantity of life, personal mortality, the (implictly immortal) trinity ]. The question, can this map be colored using four colors, or better? is the same question as saying, can this network be colored using four colors, or better? There are things we can learn now about maps, by studying networks instead. .. By studying networks, we can study all the different kind of maps. Now, all maps make networks, but not all networks make valid maps. Given that my HipBone game boards are graphs — my games as played are conceptual graphs — I’m always on the lookout for easily digested gobbits of graph theory to see if they’re applicable to my games, or to put that another way, whether they can startle me into any new insights. 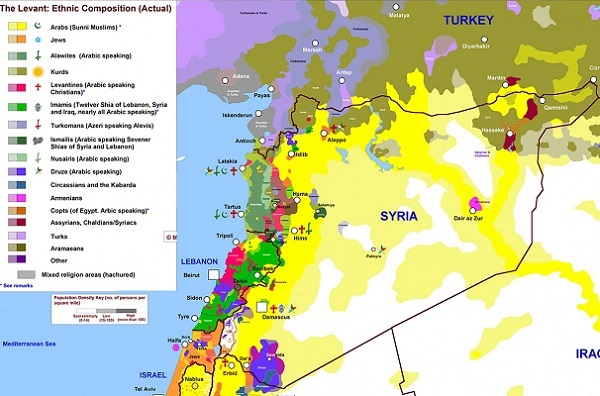 At least some HipBone games could be played on maps..
One could thus view maps of the various sectarian interests in play in the Levant / Shams — theologies onto geographic areas, Alevi, Twelver, Salafi, Salafi-jihadist, Yezidi, Druze, Christian etc — as conceptual maps analogous to conceptual graphs. And these conceptual maps are important in terms of strategy. 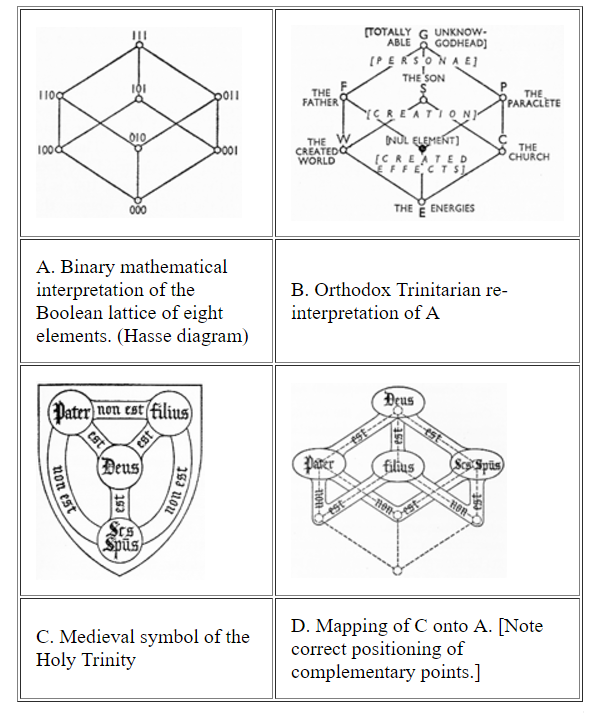 Different graphs could be obtained by articulating the linkages between different sects and ethnicities, eg Turkomen with Turks, Alevi and Ismaili with Twelver Shiism, and Shia with Sunni vs (eg) Christian.. and switching back and forth between map and grapoh might then prove suggestive, instructive..
Life and Death can be mathematized! I think that diagram — if it can be believed — answers the vexed issue of quality and quantity, and possibly also the hard problem in consciousness. I naturally attempted to place myself on the implicit timeline between Life and Death on that diagram. I’m reasonably far along (minor stroke, check, triple bypass, check, on dialysis, check, etc), and, shall we say, somewhat aware of my mortality. Someone get me a slide-rule, I’d like to calculate the precise.. unh, on second thoughts, maybe not. The only happily viable move from here — I believe — is to infinity, so let’s go. 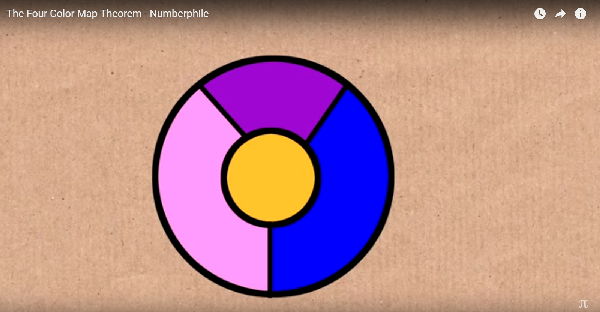 is none other than the graph used as an exemplar of the map-graph correlation in the Numberphile video, second illustration at the top of this post. In the Trinitarian version of this graph, however, two kinds of “edge” or linkage are required: for the links between individual Persons (“non est”) and the links between Persons and Godhead (“est”). And that’s enough thinking for one day, perhaps. We shall see..
Posted in Charles Cameron, christianity, death, games, graphical thinking, hard problem in consciousness, Hipbone Analysis, Hipbone Games, map, mathematics, quant & qualit, shia, sunni, Uncategorized, yazidi / yezidi, yezidi / yazidi, youtube | Comments Off on From maps to graphs and back, from life to death and eternity? Because they’re green and slow. Al-Khoei‘s observations offer us a brilliant parody of the way western analysts, myself included, all too often write about events in the Middle East, and I admire his skill in delivering his reproof — but it’s also worth remarking that England as I understand it seems less and less interested in attendance at its established Protestant church, while France is notable for it’s official laïcité. Indeed, of the three nations involved in this circus, only the Russians appear to be experiencing quite a resurgence of Orthodoxy, coming after decades of official atheism. The England v Russia match was a 1-1 draw. Game theorists would presumably call the event a zero-sum game, since the two sides do seem to have cancelled each other out — but in the larger context of sectarian rivalry, the entire three days have surely been lose-lose, while al-Khoei‘s wit is a win for us all.